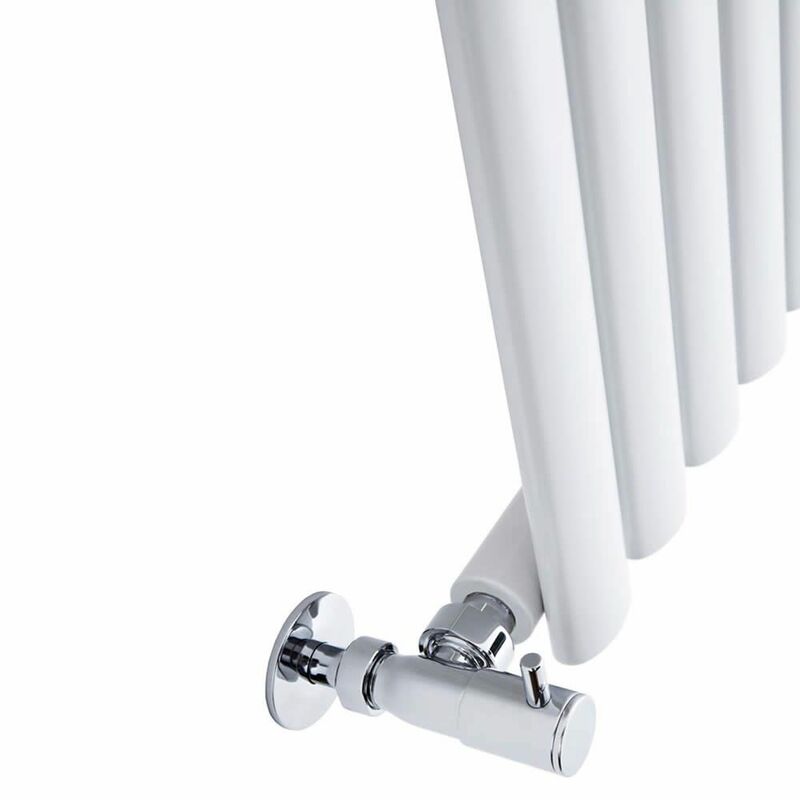 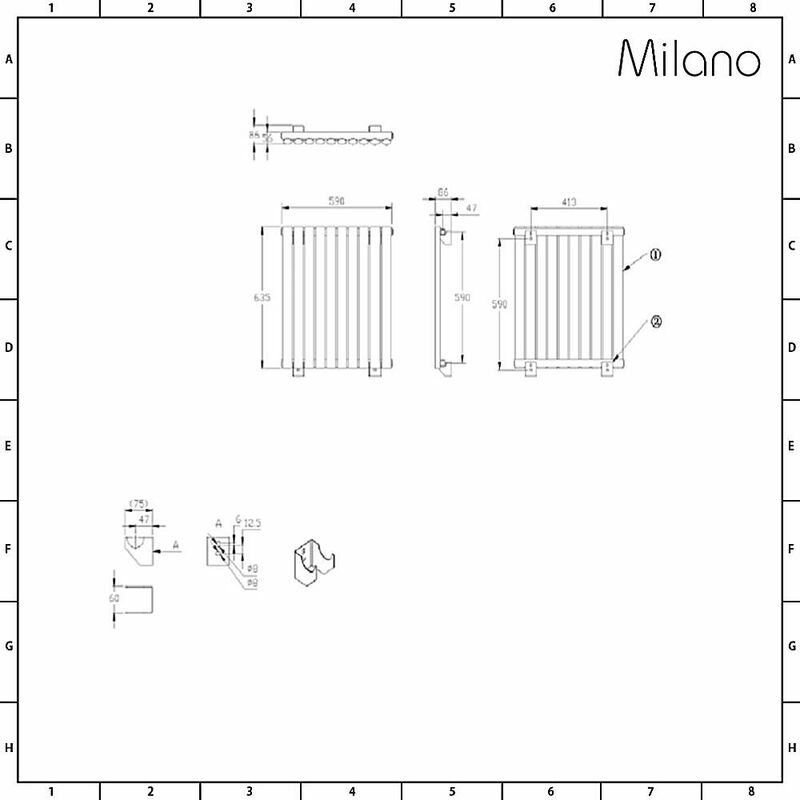 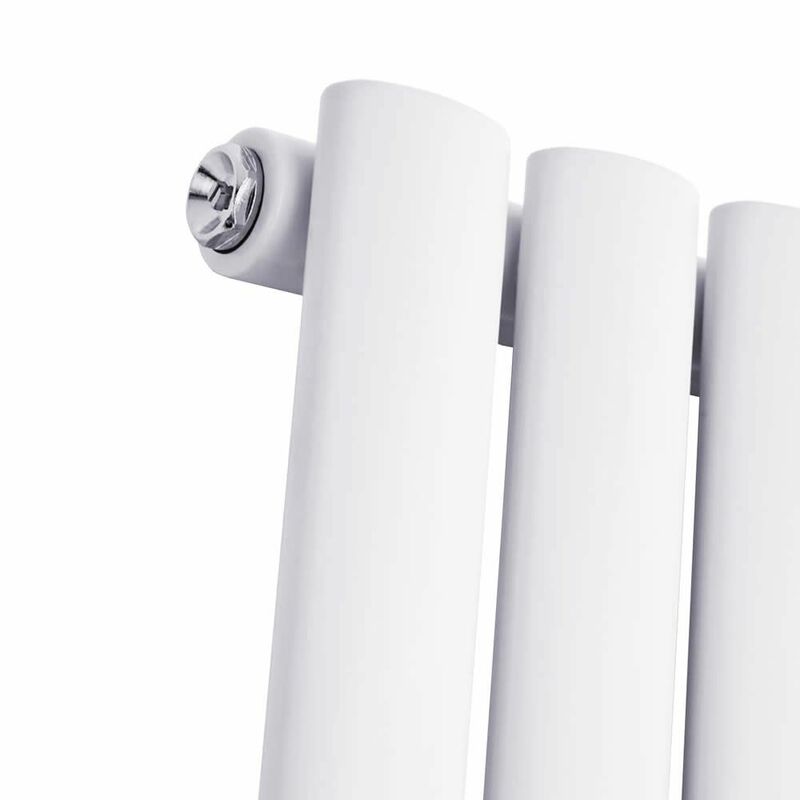 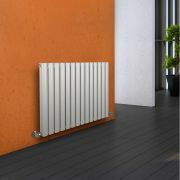 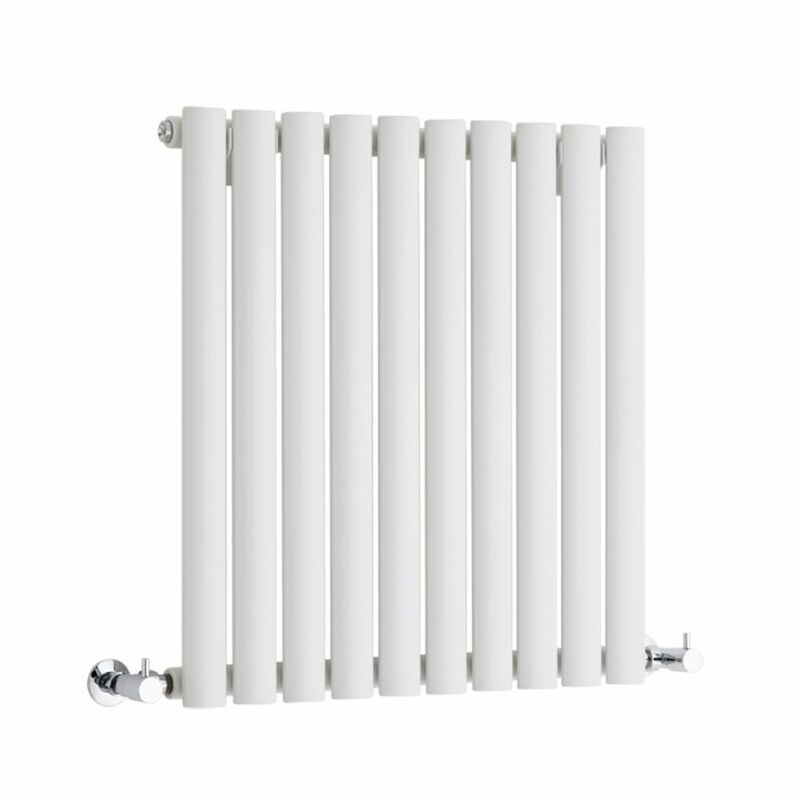 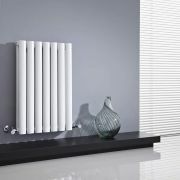 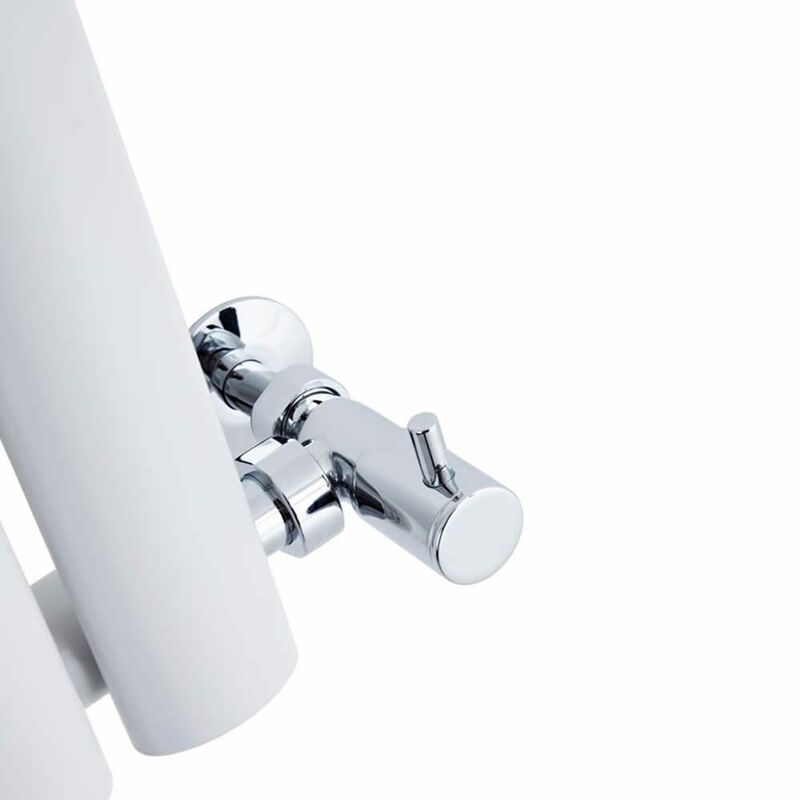 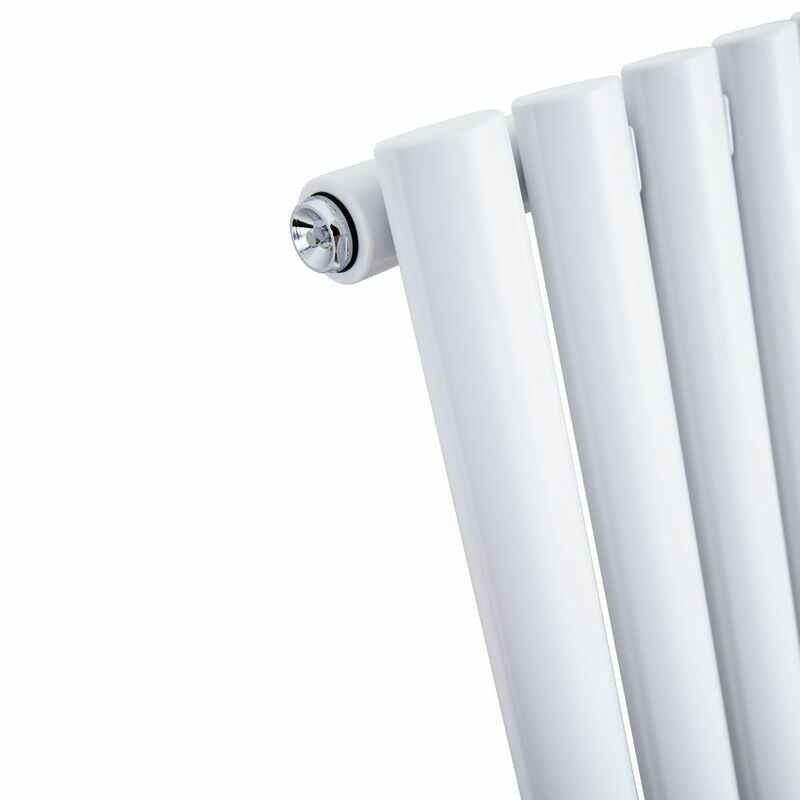 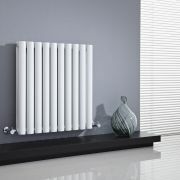 A stylish alternative to a standard convector radiator, the 635mm x 595mm Milano Aruba white horizontal designer radiator has a contemporary design featuring ten oval columns and a durable white powder coated finish for a clean minimal look. 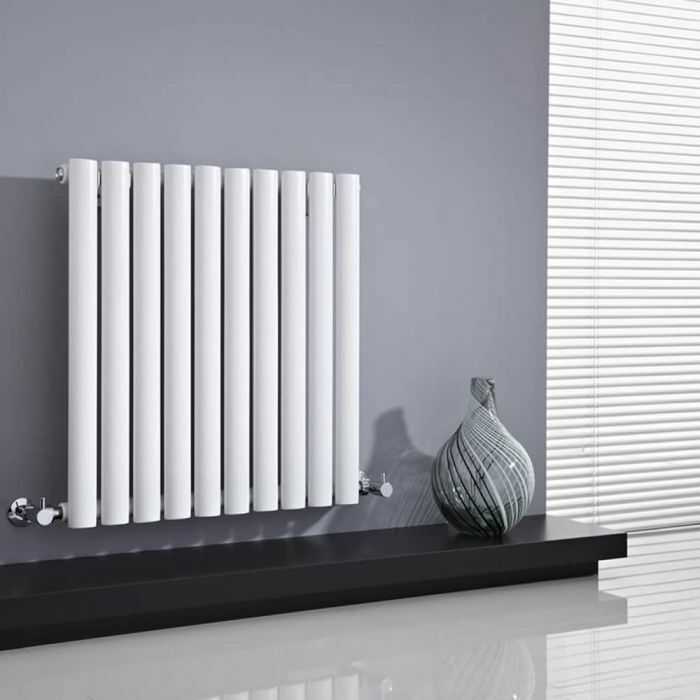 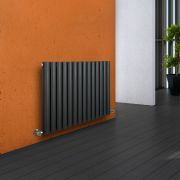 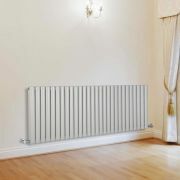 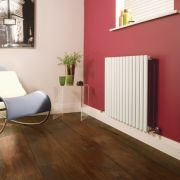 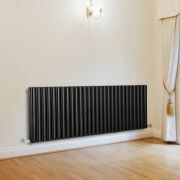 Made from premium quality steel to ensure great durability, the high performing Aruba radiator produces a superb heat output, so you can be assured your chosen room will be quickly transformed into a warm, cosy and inviting space. 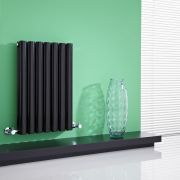 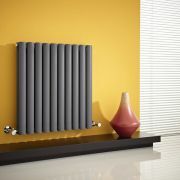 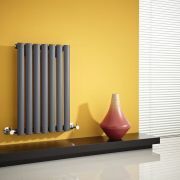 A great option for modern homes, this designer radiator will create a stylish feature in your bathroom, living room, kitchen or bedroom.